I am trying to kick my weight loss journey back into gear. We joined a gym September of last year, but we stopped going when Peanut got sick, then the holidays happened, and then Hubby got his new job with the long commute and now we are back at square one. I wanted to get bathing suit body ready (I don't do bikinis, LOL), but alas that didn't happen. With my daughter out for the summer though, we are going to stay super busy. So what I am going to do on those mornings when I need to hit the road, but there's no time for breakfast? 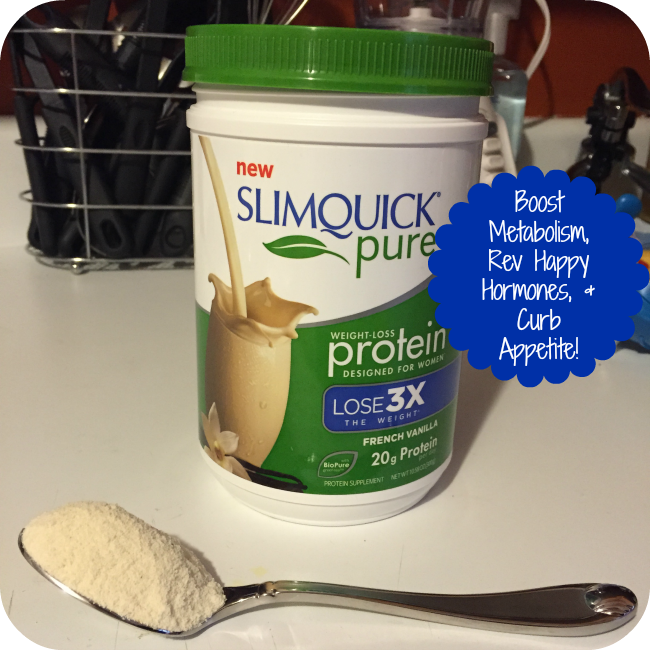 I recently had the opportunity to review SlimQuick Pure Protein Powder. I have used protein powders in the past when I have been trying to lose weight. They can taste terrible or have a weird consistency, but SlimQuick doesn't. This is my favorite smoothie recipe. 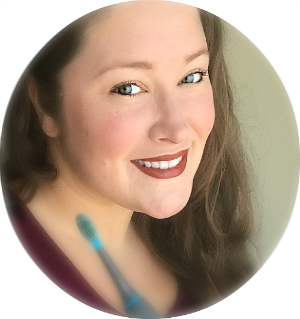 When my wisdom tooth was coming through (over 5 years ago now) and the pain was so bad I couldn't chew anything, my Hubby taught me this smoothie recipe and I have been in love ever since. Using protein powders in quick, easy to make shakes has been my go to way to lose weight. New SlimQuick Pure Protein is the only protein supplement designed specifically to help women lose 3 times the weight versus dieting alone. SlimQuick Pure Protein tastes incredibly delicious and provides 20 grams of protein and 6 grams of fiber per day. SlimQuick Pure Protein is made with BioPure Green Tea, a natural extract that has been shown in a published clinical study to help overweight women lose 3 times the weight versus dieting alone, in just 13 weeks. SlimQuick Pure Protein also contains whey protein, antioxidants, and calcium. And it's available in Double Chocolate and French Vanilla (which is the flavor I received). Whey Smoothies boost metabolism, revs happy hormones, and curbs your appetite. 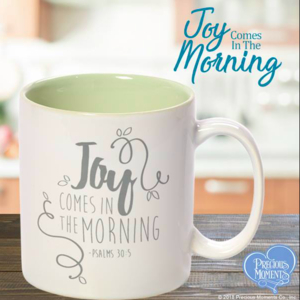 Enter To WIN on Facebook! Have you tried using whey protein powder to lose weight? What do you think of SlimQuick Pure Protein Powder? What smoothie recipes do you like to make with protein powder? 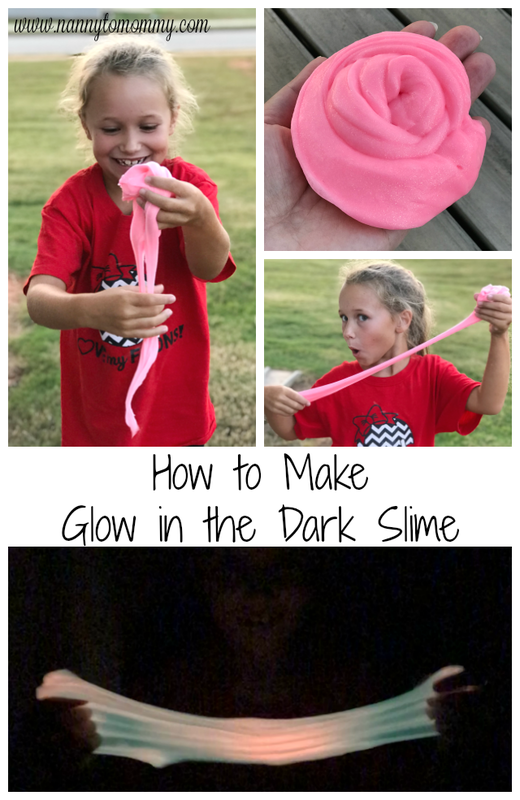 I would love to try this! been trying to lose weight lately and hopefully this would give me a boost! I love protein powder and have never tried this kind before. I love that it should help me lose weight too! I hate protein powder because of the horrid taste, but with the description this one looks yum! Surely going to they it! Thanks for sharing! I've seen this a few times, and been wondering about it. Have been hesitating on buying it though. Thanks for the review, I think I might just go ahead and get it! I would love to try this. I usually make whey protein smoothies with silk milk and apple, berries and cinnamon! Berries never fail in smoothies recipe but I would try cherries now after reading yours. Interesting twist to recipe! I absolutely love this! I think it's so so yummy! Like you said, there's not a bad taste or aftertaste. Also, I love that it doesn't upset your stomach like some shakes do. I've yet to try it in a recipe, but I love having the option to do so.